Best Buy is offering $100 off on the iPad Pro 9.7. Now you can get a 32GB base model of iPad Pro 9.7 for just $499.99. Previously, the 16GB version of the 9.7-inch tablet was priced at $499. Unfortunately, it’s unclear how long this deal will last. 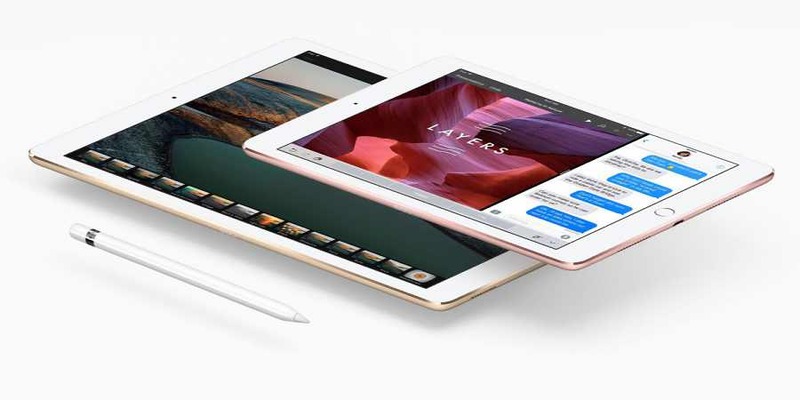 All four colors of the tablet are available at the lower price: silver, gold, Rose Gold, and Space Gray. Check out the deal at Best Buy.